Specialised Courier Business making almost $200,000 for the owner while he works from home with only a part time input into the business. The seller is looking after the business as a result of a recent death in the family and it has adapted to run in a very streamlined fashion. 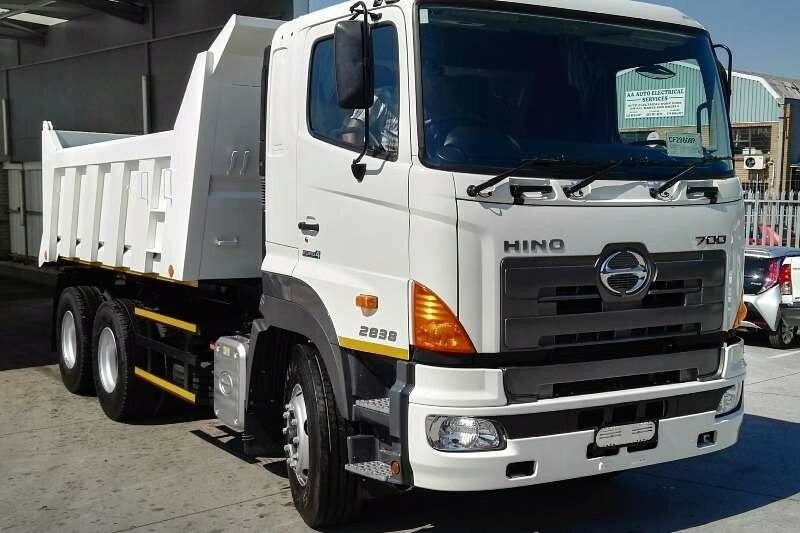 It contains a relatively modern fleet of four Hino Trucks that are kept at the drivers premises. The combined value is about $80,000. As the business does not hold onto any stock it is not necessary to have a depot for the vehicles. Most of the work occurs on the north side of Brisbane with trips going only as far as Nambour on the Sunshine coast. The business has been operating for many years with systems in place to ensure operations occur smoothly.